Nearly half of all websites use an established CMS to help better manage the content on their sites. It’s little wonder: content management systems (CMS) can make having a portfolio, blog, or eCommerce site a much simpler affair. Separating presentation from content, as CMSes often do, makes updating design, posting new content, and changing out inventory easy tasks rather than labor-intensive rewiring of your site. A CMS will likely help you keep track of changes to your content, more easily complete website redesigns, and collaborate with a team. But, picking the right CMS for your needs is another story. You’ll need to evaluate your needs to find out which CMS is the perfect fit. WordPress is undoubtedly the most popular CMS by leaps and bounds. Over 25% of all sites are powered by WordPress. This impressive percentage is due in part to its user-friendliness, third-party plugin system, and massive online community. The CMS comes with a five-minute install. Many hosting services offer one-click instant install of WordPress, which means you won’t have to rummage through folders or mess with file transfers in order to get your website loaded with WordPress. 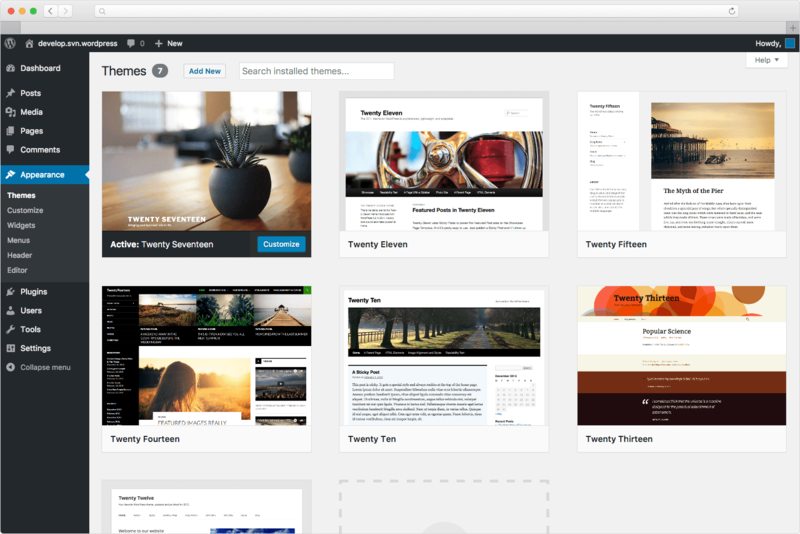 A number of free themes and third-party add-ons, known as plugins, means the process of creating a custom, professional site is expedited. 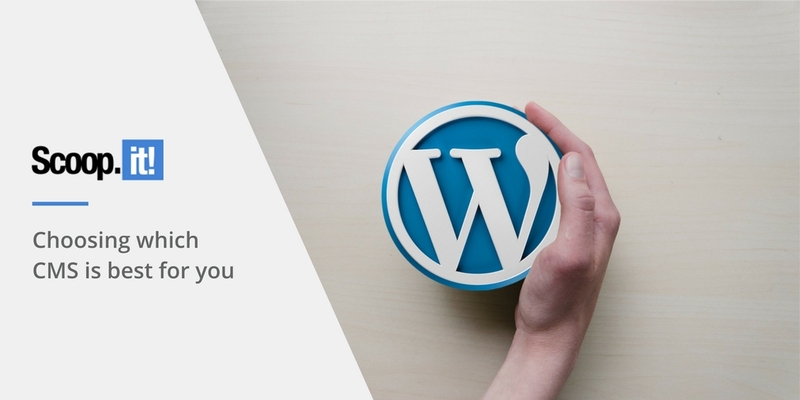 You can get started with WordPress in a few minutes without reading or writing a single line of code. If you’d like to create more complex, intricate sites, then you may want to consider learning from professional WordPress developers through forums and tutorials, as well as reading through the WordPress codex. Joomla is the second most popular CMS with approximately 75 million downloads and 2.8 million sites utilizing the content management system. Joomla is open-source software, has a large user base, frequent updates, a few thousand few free plugins available for use. Joomla is also a quick install, but not nearly as quick or as easy as WordPress. As such, Joomla requires a bit more skill and web development experience to navigate. 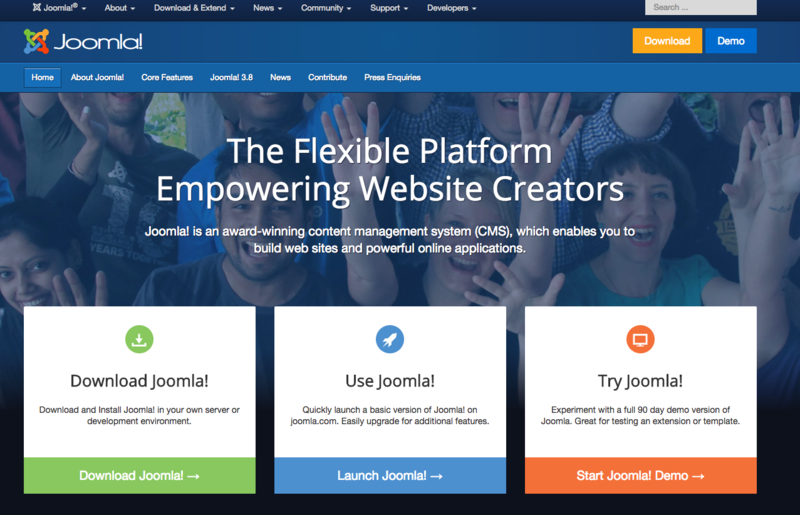 If you’re willing to put in the extra time to learn Joomla’s structure, however, you will be rewarded with powerful extensions, a strong developer community, and e-commerce friendly features. Like WordPress and Joomla, Drupal is open source and free to use with several thousand free plugins to peruse. If you’re an experienced web developer or plan on hiring an expert familiar with Drupal and have a high-traffic site, Drupal may be a good choice for you. 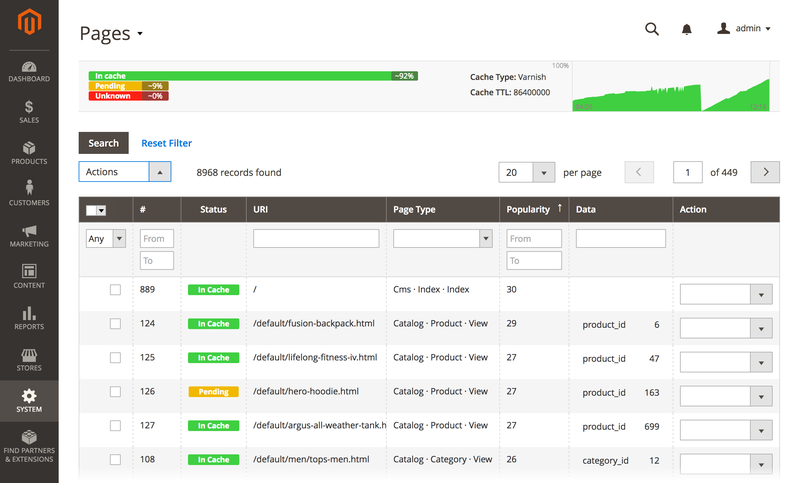 Magento is an open-source eCommerce CMS used by over 150,000 online retailers. Including large brands like Yakima, Canon, and Burger King. Magento is fairly easy to use, has a suite of powerful built-in features like multi-store management, mobile commerce and search engine optimization. A great deal of marketing add-ons are available, so you’ll be able to take advantage of promotions to improve your site’s visibility. If you’re confident in your ability to make Magento work for you and you’re set on opening an eCommerce shop, then Magento may be the best fit for you. A good CMS can make your life a lot easier. Web design, content management and deployment, and collaboration are greatly simplified. You can’t really go wrong with any of the leading CMSes, but getting it right the first time will likely save you time and money. If you’re new to developing websites or don’t have a large team to manage them, you may want to consider using WordPress or Joomla. If you’re an eCommerce site, and aren’t worried about learning how to navigate a more complicated site, Magento could be the CMS that best serves you. Regardless if you’re an online retailer or not, more experienced web developers looking to create truly amazing sites should look no further than Drupal.